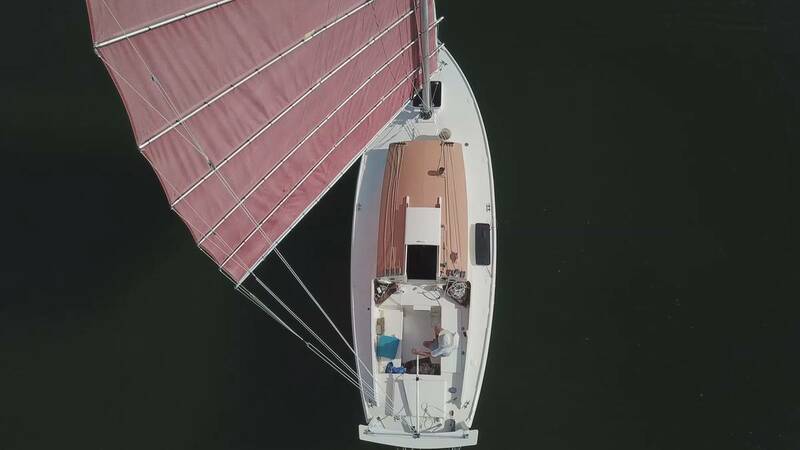 The Junk Rig Association - Quest 30’ Beauty for sale in the U.S.
That was fun to see, Janine – no wonder you got excited about that boat, especially when the ad said $1900! I especially like the video, and the harbor entrance through those breakwaters. I've sailed in through there! Waquoit, if I'm not mistaken, on the south shore of Cape Cod.